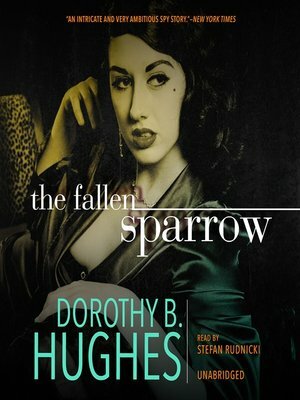 Only a woman could have led Louie to his death, Kit thinks, and New York is full of femmes fatales. But man or woman, Louie's murderer should watch out for Kit. He wants vengeance, and he's willing to kill for it.